Leading investment firm, Fengate Asset Management has recently announced a co-development and financing partnership with renewable energy provider, Longroad Energy Partners, LLC, (LEP) to develop and build the 72.6-Megawatt Weaver wind project in Hancock County, Maine. As per an official press release, Greg Calhoun, Director, Infrastructure US, Fengate, said that the company is pleased to collaborate with LEP to further expand Fengate’s renewable energy investment in the U.S. Calhoun added that the investment, along with LEP’s wind energy knowhow, will provide a new source of reliable and clean energy for Maine. 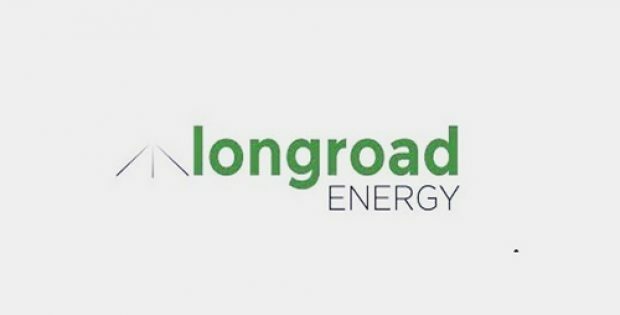 Charles Spiliotis, Co-Founder & Chief Investment Officer, Longroad Energy Partners, said that the company is delighted to collaborate with Fengate on the Weaver project. He said that the firm is impressed with Fengate’s team and expertise and are ready to take on the challenges for developing clean wind energy in Maine. For the record, Fengate is a renowned investment firm with a growing presence in Houston. The firm’s Houston team specializes in energy infrastructure investing, while Fengate is currently expanding its renewable energy portfolio comprising solar, wind, biomass and hydro projects across North America. Andrew Cogan, MD, Infrastructure Investments, Fengate, was quoted saying that Houston is an ideal location to implement Fengate’s U.S. energy infrastructure investment program. The company is committed to continue growing its Houston office, due to the investment opportunities in Texas, the region’s central geographic location and availability of energy infrastructure professionals. Reliable sources cite that Fengate and LEP, as part of the agreement, will co-fund the development and construction of the Weaver project, which currently is in the late development stage and is expected to attain approval to proceed in mid-2019 with a commercial operation in late 2020. Moreover, the project is anticipated to be a new and significant source of renewable energy in Maine, claim sources.